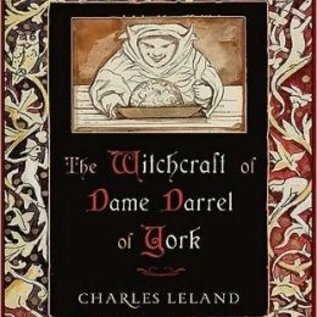 The Witchcraft of Dame Darrell of York purports to be the full account of the Witchcraft practiced in medieval England in the medieval era. The account was transcribed by her nephew after her death in order to preserve all her lore and learning for future generations of witches. 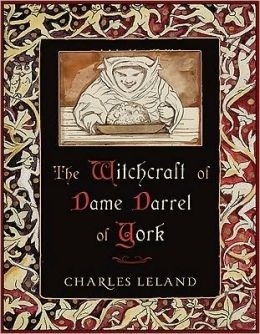 In truth, Dame Darrell was an imaginative recreation of how witchcraft was practiced in medieval England. However, it is not pure fiction. It is based on Leland's years of prodigious research. And the structure of this work leaves room for readers to create their own practice rooted in tradition, yet responsive to twentieth century needs and sensibilities.